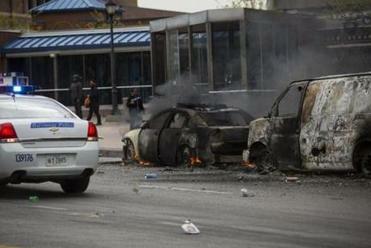 Are Baltimore charges about justice or crowd control? 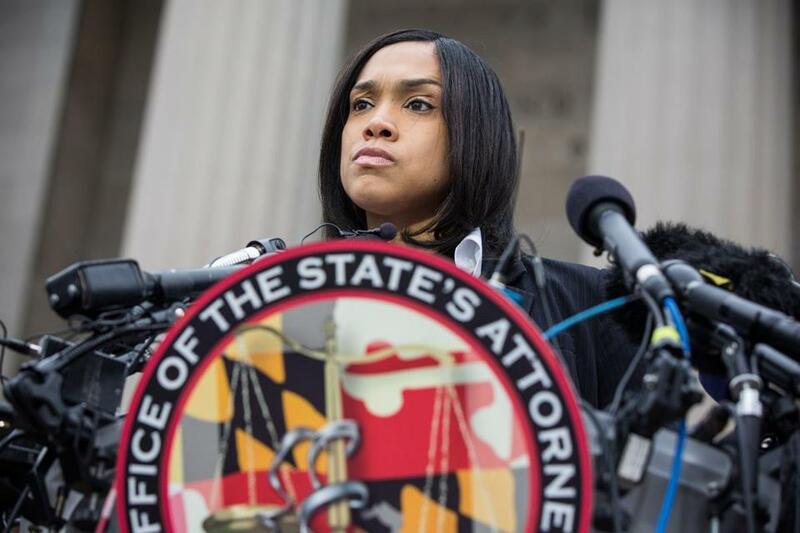 Baltimore City State’s Attorney Marilyn Mosby announced May 1 that criminal charges would be filed against Baltimore police officers in the death of Freddie Gray. When Baltimore’S state attorney Marilyn Mosby announced charges last week against six officers in the death of Freddie Gray and proclaimed to the city that “I heard your call for ‘no justice, no peace,’” it’s possible that her decisions were based, at least in part, on the understandable goal of preventing further riots. This goal is commendable, but the mean selected to achieve it — hearing the call of demonstrators — raises fundamental questions regarding the due process right of those charged with serious crimes. No decision on charges should ever be made on the basis of satisfying the demands of demonstrators or under the threat of violent demonstrations. Crowd control is not a proper component of prosecutorial discretion and is inconsistent with due process. Prosecutorial discretion should be exercised on the basis of an objective application of the law to the facts and not on the basis of the impact it may have on the crowd. Our nation has a sordid history of justice by mob rule, particularly in the South where the threat of violent demonstrations and lynching too often influenced the outcomes of trials. African-Americans were commonly the victims of mob injustice. But the denial of due process is no less serious when the demonstrators are largely African-American. Nor is it less serious when the demonstrators are generally right in demanding equal treatment from the police, as they are in Baltimore. I recall observing a criminal trial in Beijing in 1980, where, before the judges rendered their decision, they opened the doors of the courtroom and welcomed in “the masses.” A group of 50 or so demonstrators demanded a conviction and long sentence, which the judges then duly imposed. “This is real democracy,” my official guide insisted. But democracy, real or otherwise, has only a limited role to play in a justice system governed by the rule of law, rather than the rule of the crowd. No one can know for certain what motivated Mosby to charge six police officers with crimes ranging from second-degree murder to manslaughter to assault, in the unnecessary death of Freddie Gray. Perhaps she knows facts that justify these serious charges, though it is difficult to square her description of the timeline with the “depraved heart” murder charge against the driver of the van. But the appearance of crowd influence flows inexorably from her ill-chosen words, and the appearance of injustice must be avoided as studiously as the reality of injustice if our legal system is the maintain its credibility. The outcry over the word “thugs” is part of a larger trend of that threatens the marketplace of ideas. The short-term benefits of Mosby’s announcement are obvious and positive: violent rioting quickly turned to joyful celebration. But the long-term implications are less clear. They will surely invite motions by the defense attorneys for a change of venue and for the appointment of an independent prosecutor.